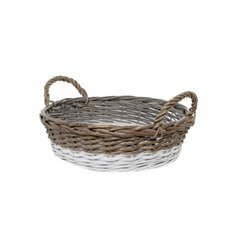 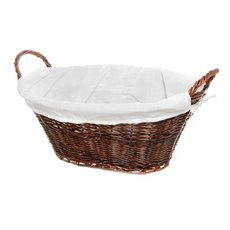 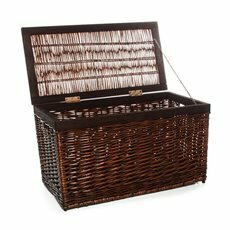 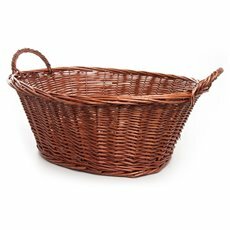 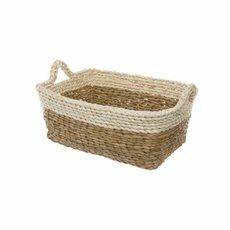 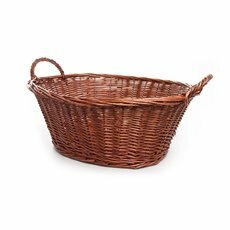 The Koch & Co Basketware® features a range of wicker storage baskets for multiple spaces in shops and at home. 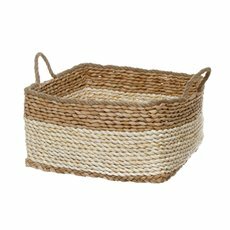 We stock a wide variety of high quality products, so you know that you will be able to find what you have been looking for at Koch & Co. Our cane storage baskets and boxes have quality weaving techniques using natural materials for a consistent finish in size and shape. 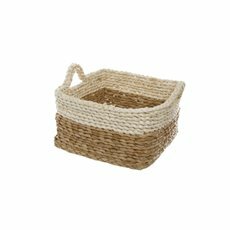 Our woven storage baskets can be utlised for storage or decoration with our range available in many different sizes, shapes and styles, perfect for any space. 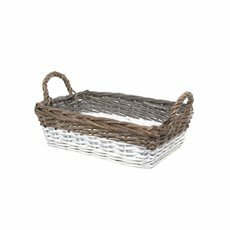 From square-based to circular-based to oval-based and much more, they come in metal, willow and many other materials. 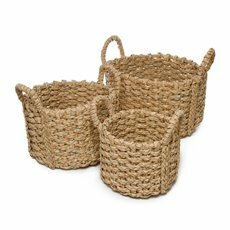 They are also available in sets of two or three. 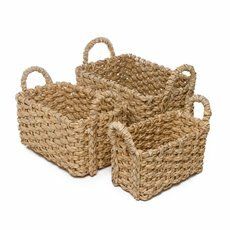 With seasonal releases every year, our Basketware® is always on-trend and functional.